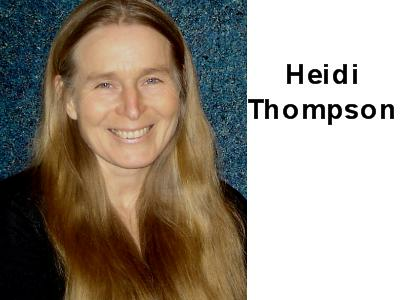 Heidi Thompson has been practicing breath awareness for thirty years. After experiencing more health, peace, and focus in her own life, she pioneered a breath awareness program for children called Mindmastery in 1996. Heidi was one of the first to introduce breath awareness into British Columbia public schools. 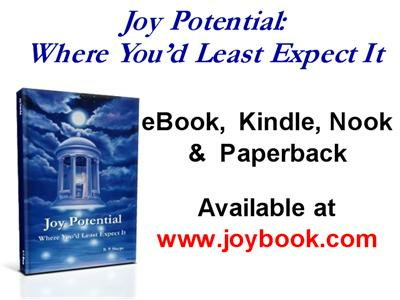 She has recently written a book called Calm Focus Joy: The Power of Breath Awareness, which offers a comprehensive and practical learning and teaching guide for adults and children. 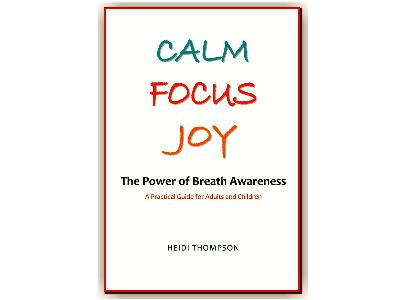 Heidi Thompson’s book, Calm Focus Joy: The Power of Breath Awareness – A Practical Guide for Adults and Children is available on her website: www.calmfocusjoy.com or through Amazon, Barnes and Noble, or through bookstores. 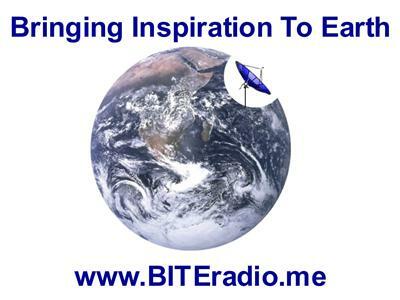 For more infotmation visit: www.heidithompson.ca or www.heidithompson.info.